Wine is so much more than a drink. 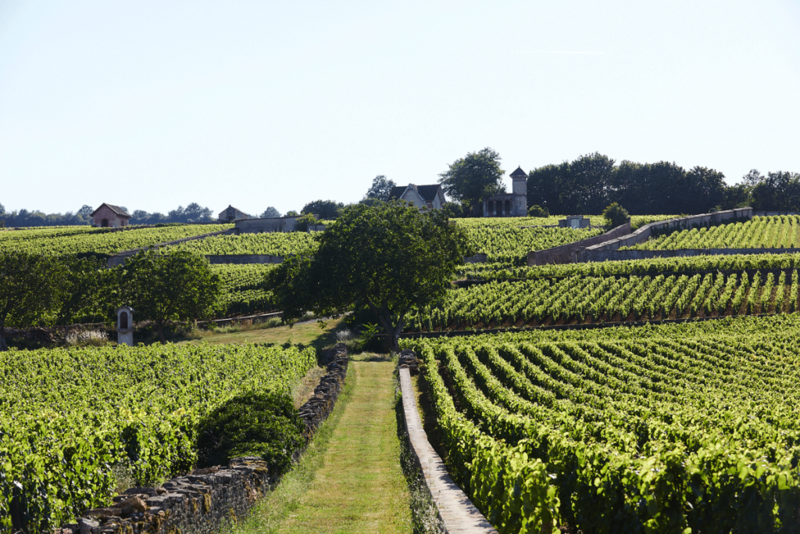 It is the fruit of history and the dedication to the terroir defines values and savoir-faire. In Burgundy, the appellation system and the hierarchy of the vineyards are a first clue in understanding where your wine comes from. 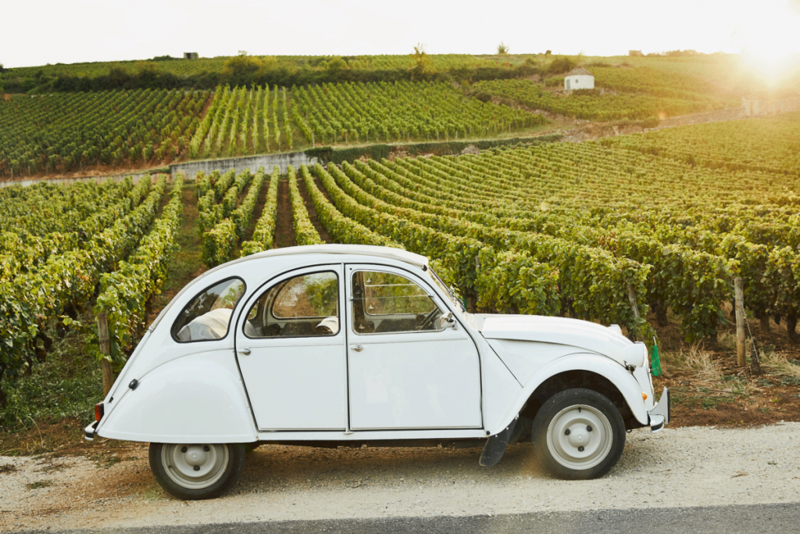 Is it a Village, a Premier Cru or a Grand Cru? 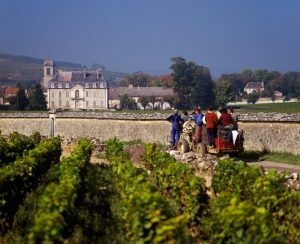 Were the grapes grown in the Côte de Beaune or Côte de Nuits? Does it come from a single plot or is it a blend? Yet, even after reading the label of a bottle, a few questions remain unanswered. This holiday season, we decided to make the most of the long cozy nights by the fireplace and share the story behind our wines with you. 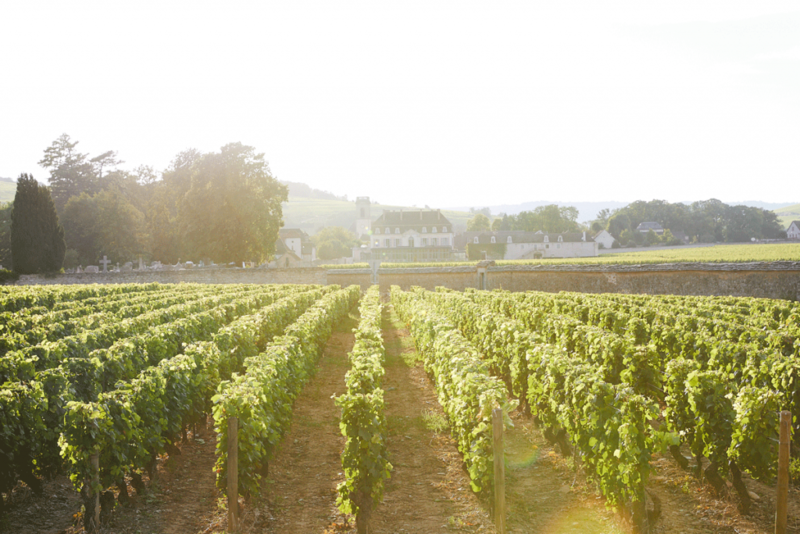 At Château de Pommard, we aim to infuse every cuvée with an unmistakable sense of place. But let’s take a step back and consider the big picture before guiding you through the complexity of our own terroirs. Our domain is located in the eastern part of France, at the heart of Burgundy. Acclaimed for centuries for the quality of its wines, this wine growing region was designated a UNESCO World Heritage site in 2015. It owes the distinction to its Climats. Nothing to do with meteorology here – a Climat is the name for a specific vineyard site combining vine plots and grape variety. There are 1247 different Climats in Burgundy. Our very own Clos Marey-Monge is included, as is Corton-Charlemagne, Bonnes-Mares and Clos de Bèze. 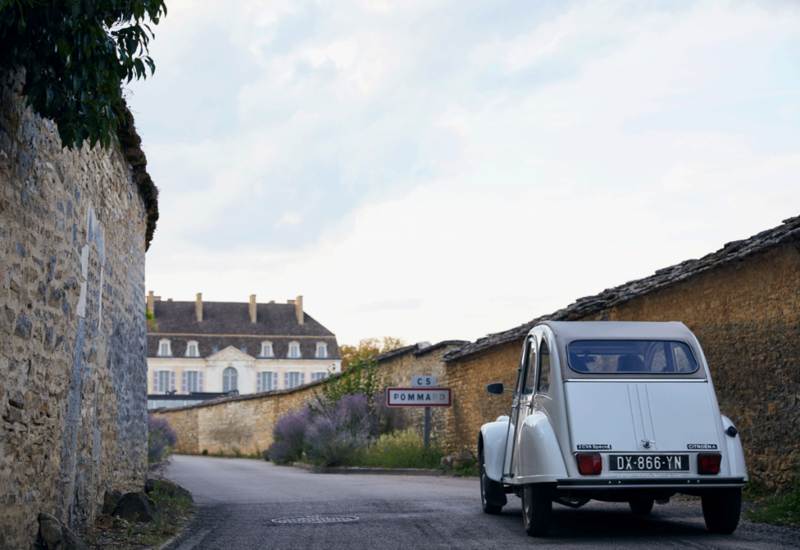 Surrounded by a two-meter high stone wall built at the beginning of the 19th century, Clos Marey-Monge is the largest monopoly in Burgundy – meaning that a sole winemaker exploits it. This 20 hectares vineyard benefits from its own microclimate and ecosystem. Each of its seven distinct plots – Simone, Les Paules, Chantrerie, Emilie, Micault, Grands Champs et 75 Rangs – is a different composition of limestone, iron-rich clay and alluvium. Who could have guessed that our Clos Marey-Monge Monopole 2016, a dense and concentrated wine, with aromas of violets, ripe strawberries, and cinnamon, was made from the same cépage as our Volnay Premier Cru 2016, produced only a few kilometers away. An elegant and balanced red, Clos Marey-Monge Monopole 2016 shows aromas of rose and notes of vanilla. 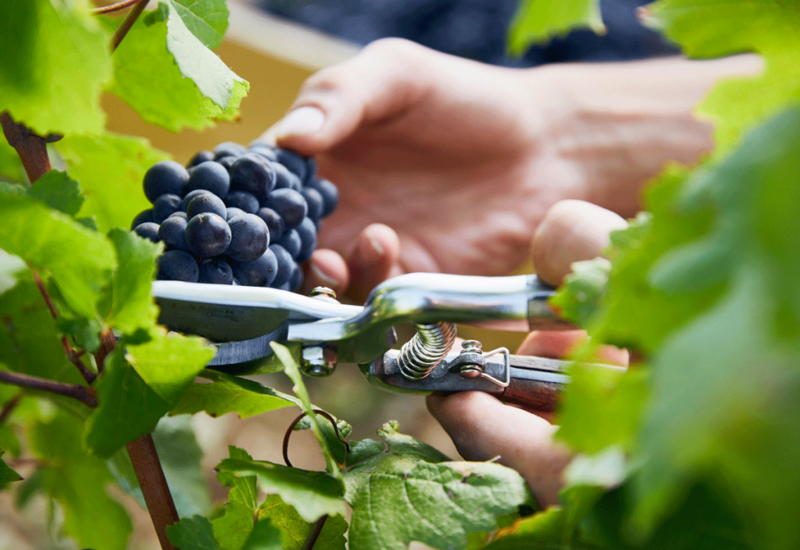 With gamay and césar representing less than 3% of the grapes planted in the vineyard, pinot noir is the unmissable grape variety used to elaborate red wines in Burgundy. 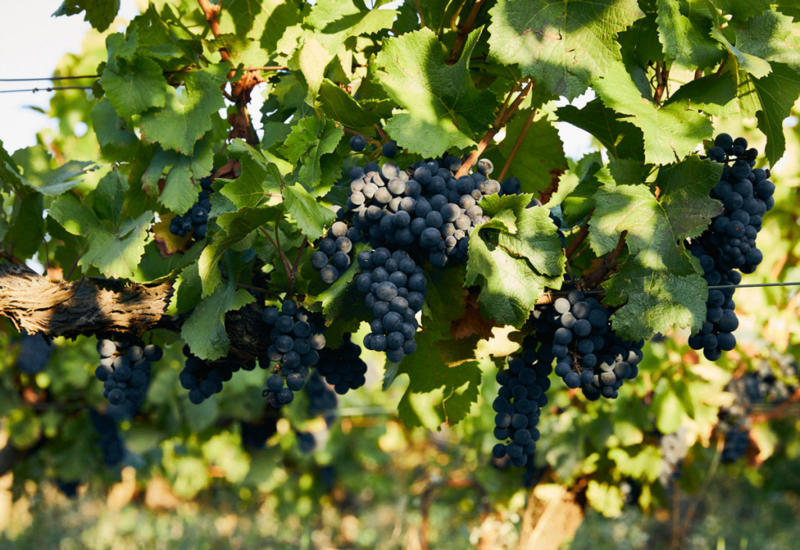 Native to Burgundy, pinot noir has been grown since the 14th century. Capricious, fine-skinned and highly susceptible to vine diseases, the grape seems to have found its match in our vineyard of limestone and clay. Red wines from Echézeaux, Gevrey-Chambertin or Simone, are the perfect illustrations. Although we can find common characteristic in most of the pinot noirs produced in Burgundy, such as a clear ruby color, aromas of red and black fruits and delicate tannins, we praise our emblematic grape variety for its ability to reflect the tiniest variation of the terroir on which it is grown. It that way, we could compare winemaking to painting. The landscapes would be the soils, the painter, the winemaker, and the colors, pinot noir. 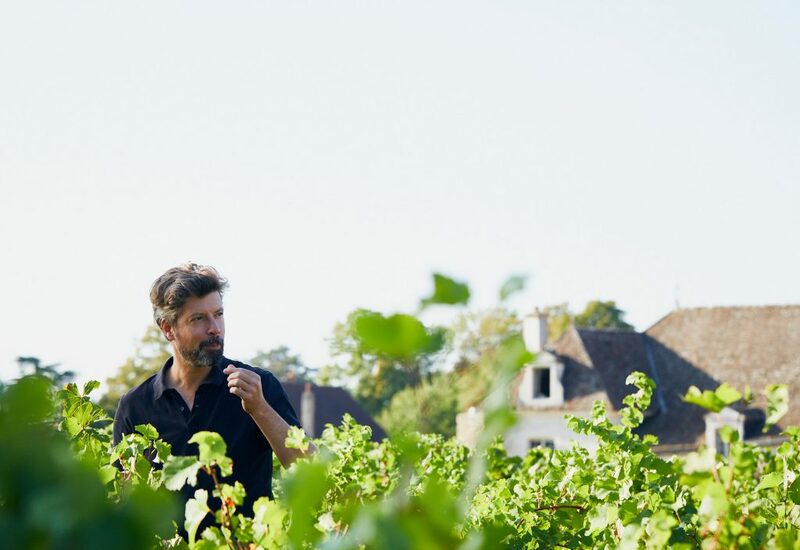 As our friend Antoine Lepetit de la Bigne assessed in his much-acclaimed book “What’s so special about biodynamic wine”, wine might be our last strong connection to the earth in our post-industrial, over-urbanized society. In a world where health and environmental issues are making the headlines every day, we began questioning winemaking as a whole. 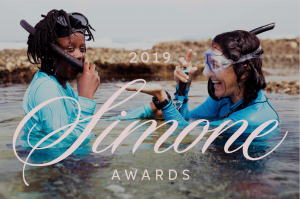 Could we improve our techniques to make it a better industry not only for you but also for the planet, while making better wines? In 2014, we began our biodynamic journey in the Clos Marey-Monge. Our seven parcels are now horse-plowed. Lighter than a tractor they compact the ground much less in comparison to the modern tractor. We replaced chemical agents with all-natural preparations such as nettle, wicker and cow dung fermented in a horn. 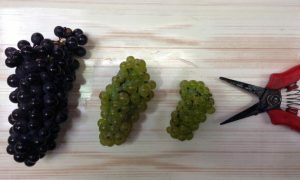 Not only did it reduce the level of pesticides in our wines; our 100-year-old vines that were bearing little fruit are now showing new life and producing normal yields. With no synthetic biochemicals to block the grape’s full potential, we are creating wines with more balance, complexity, increased aromas, and expression of the soils. Our cuvées have become more honest and energetic. Four years into our conversion, we witness our ecosystem diversifying, with the return of wildlife in the Clos. Maybe Mother Nature’s signal that she appreciates our efforts are the birds, foxes, and rabbits now living among us, encouraging us to work twice as hard.